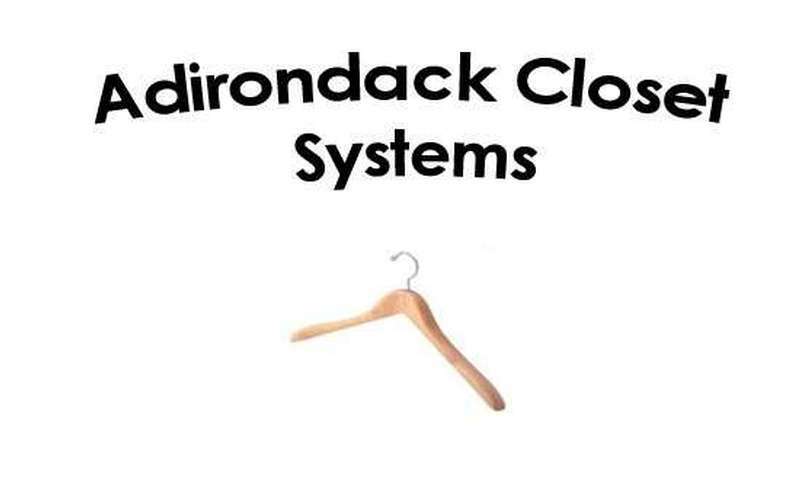 Adirondack Closet Systems carries a fully-customizable line of real wood closet systems. 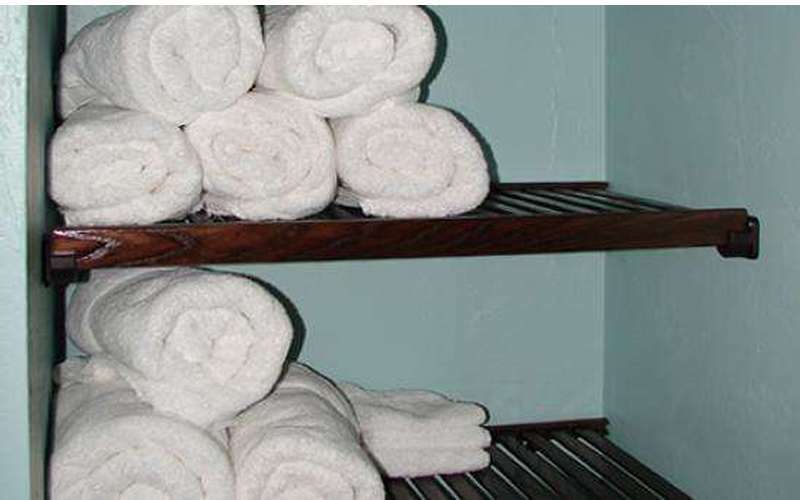 From a freestanding closet unit to just a few shelves to complete your linen closet, they will find the solution that's right for your home. 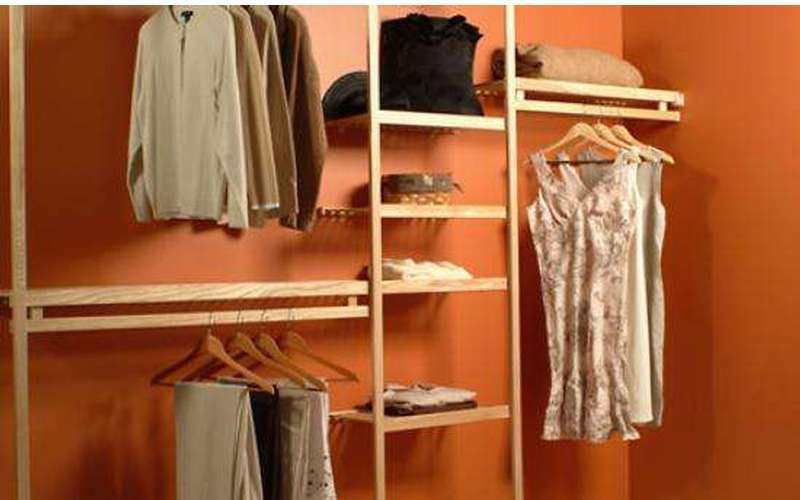 Adirondack Closet Systems installs fine hand-crafted wood shelving and accessories. Operating in the foothills of the Adirondack Mountains, we offer superior quality and service. 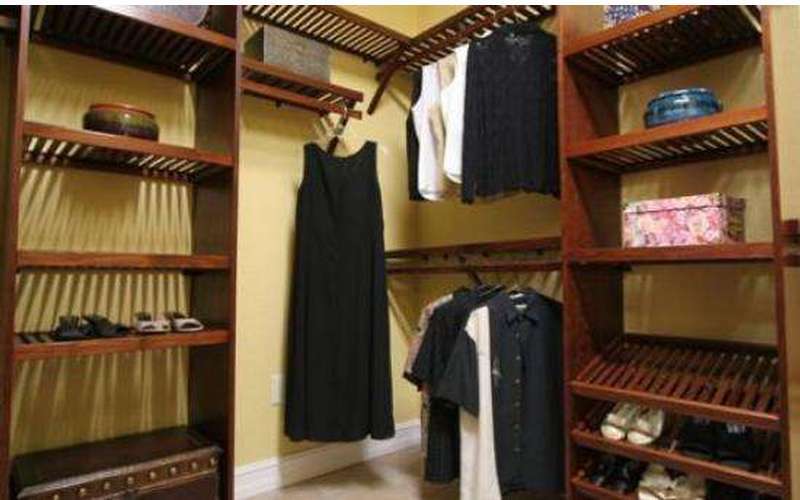 From pantry to master walk-in, our hand crafted wood ventilated closet shelving is designed and installed by closet professionals to fit your unique storage needs. 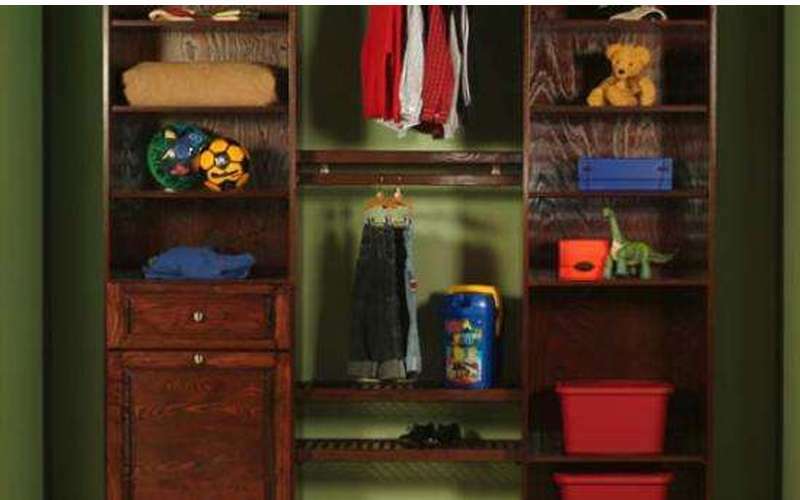 Ventilated shelving allows air flow, necessary for your closet. Solid shelving enchances our ventilated system, adding versatility for pantries, book shelves, and entertainment centers. Call (518) 793-3809 for more information!